If the window of your caravan just broke or whether it has deteriorated due to the wear and tear? At CM Parts, we ensure it is easy for you to get your caravan’s window replaced. We have double-glazed acrylic windows including skylights and roof lights for your caravan needs. Polyplastic is widely considered as an innovative way of producing double-glazed acrylic windows for caravans or motorhomes. Moreover, it has great experience in the development and treatment of double-glazed acrylic windows. This state-of-the-art production results in making a lightweight acrylic window with high transparency. High-quality is the top-priority in the manufacturing process of polyplastic caravan windows. Our procedure for the production of polyplastic caravan windows ensures a shockproof window sheet with excellent transparency. This results in prolonging the service life of the windows significantly which is an important factor to consider if you travel a lot with your caravan. In addition, our polyplastic windows are stronger than glass and chemical resistant as well. Are you the owner of a caravan and in need of replacing a window? CM Parts provides the best polyplastic windows for your caravans that will have a much longer life than other substandard windows. 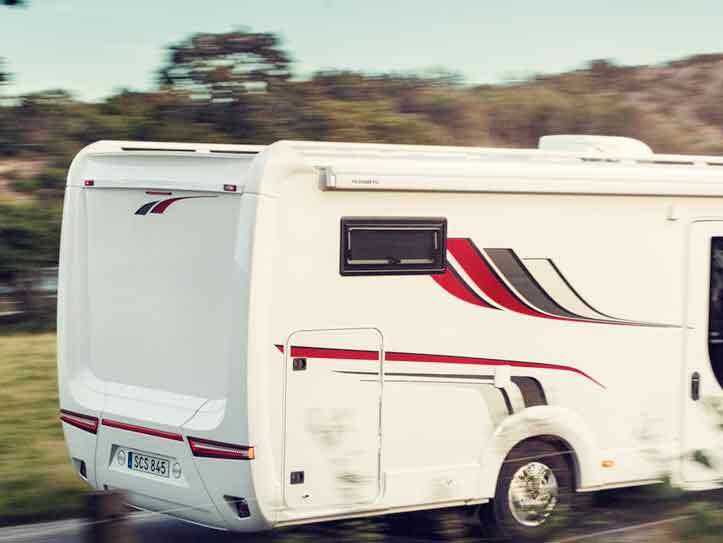 CM Parts makes sure your caravan is in tip-top condition by supplying all the necessary components which include windows, parts and panels and products. So if you’re looking for a reliable supplier of caravan and motorhome parts, this is the perfect place for you. We offer the top-quality caravan parts so just give us a call if you need a polyplastic caravan window or any other part.